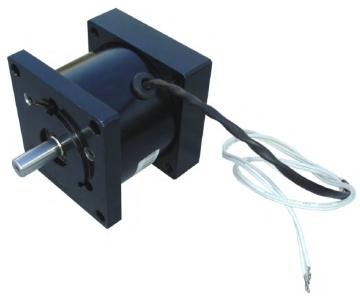 For use with NEMA 23 size servo and stepper motors. Note: Standard brake unit is designed for motor shaft measuring 8mm. If your motor has 1/4" shaft, please select option below for bushing adapter.